Once a tooth has been lost, the bone in the area gradually goes through a process called resorption. This can result in a situation where there is not enough quantity of bone suitable for placement of Dental Implants. In these situations, a Dental Implant can be placed with the addition of a combination of your own bone and synthetic bone. This is called Bone Grafting. This not only gives us the opportunity to place Implants, it also gives us a chance to restore function and improve the appearance of the final tooth. Special membranes, made of collagen, that dissolve under the gum may be utilized to protect the bone graft and encourage bone regeneration. This is called Guided Bone Regeneration. 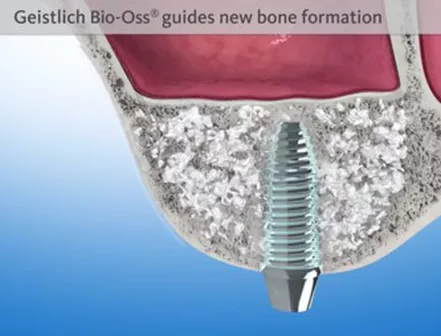 Once the dentist has accessed the future implant site they will be able to determine which type of bone graft material and technique is right for you. Sometimes the gum around a proposed implant site is thin and might need to be increased to achieve the optimal aesthetic and functional result. In this instance, a soft tissue graft may need to be done. A piece of gum is taken from another part of the patient’s mouth (often from the palate) and transferred to the gum area around the implant. It then grows onto the existing gum and improves the appearance of the final tooth. The sinuses are located behind your cheeks and on top of the upper teeth. Some of the roots of the natural upper teeth extend up into the sinuses. When these upper teeth are removed, there is often just a thin wall of bone separating the sinus and the mouth. Dental Implants need bone to hold them in place. When the sinus wall is very thin, it is impossible to place Dental Implants in this bone. Luckily there is a solution and it’s called a Sinus Graft or Sinus Lift Graft. The Dental Implant surgeon enters the sinus from where the upper teeth used to be. The sinus membrane is then lifted upward and bone is inserted into the floor of the sinus. The bone becomes part of the patient’s jaw and Dental Implants can be inserted into this new sinus bone. If there’s enough bone between the upper jaw and the bottom of the sinus to stabilize the implant wall, sinus augmentations and implant placement can sometimes be performed as a single procedure. If there’s not enough bone available, the sinus augmentation will have to be performed first. After several months, when the graft is integrated into bone, the dental implant can be placed. Individualised and planned approach – everyone’s bone heals and integrates with the graft at a different rate, which is why we use our 3D CBCT to produce a high definition view of your bone prior to the graft and prior to any implant placement to ensure that the graft placement is accurately planned beforehand and is ready for the ideal Dental Implant placement. ​More than just clean – All of the equipment used during the procedure is 100% sterile. We also use many single use instruments. Your safety – All of the bone grafting materials that we use are 100% TGA approved. 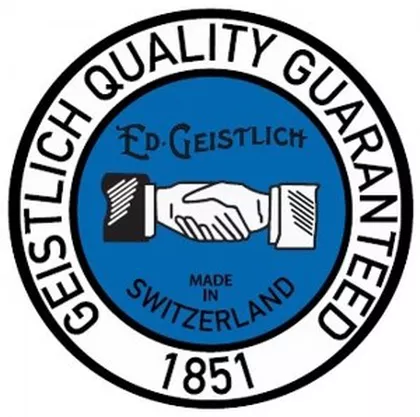 They are Swiss-made (Geistlich Pharma products) and are all completely safe and are of the highest quality. These products have been approved by the Red Cross for blood donation. Postgraduate study – Dr. Graham has extensive experience in this area of dentistry, and studied with one of the pioneers in the field of Guided Bone Regeneration, Professor Daniel Buser, in Switzerland. To learn more about how we at Mona Vale Dental do everything to ensure your Dental Implant treatment is a success, please schedule a consultation with Dr. Alistair Graham today. Call us on 02 9997 1100.